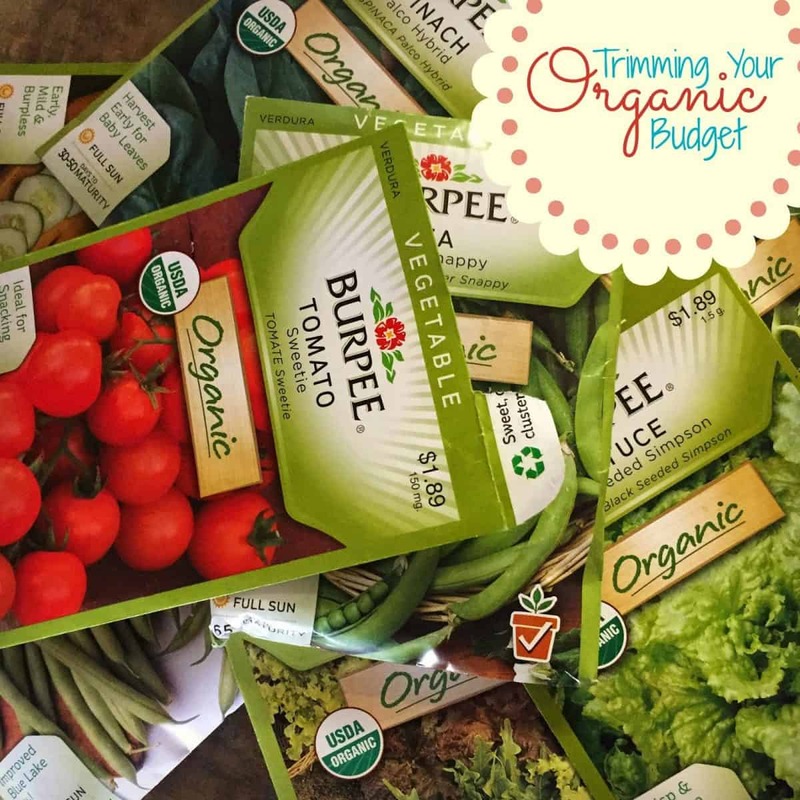 Trimming Your Organic Budget ~ Starting From Seeds! 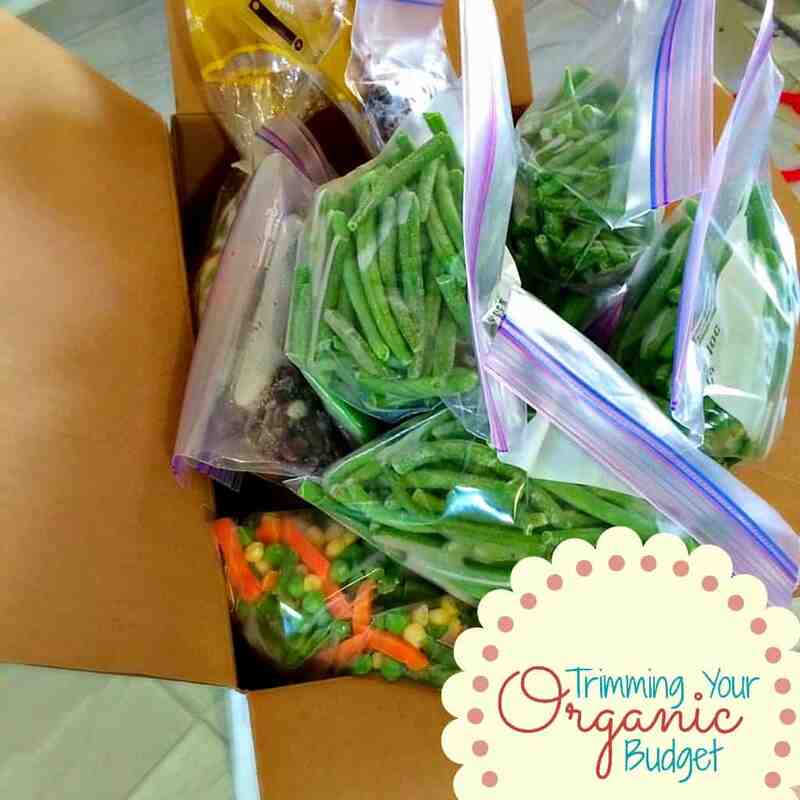 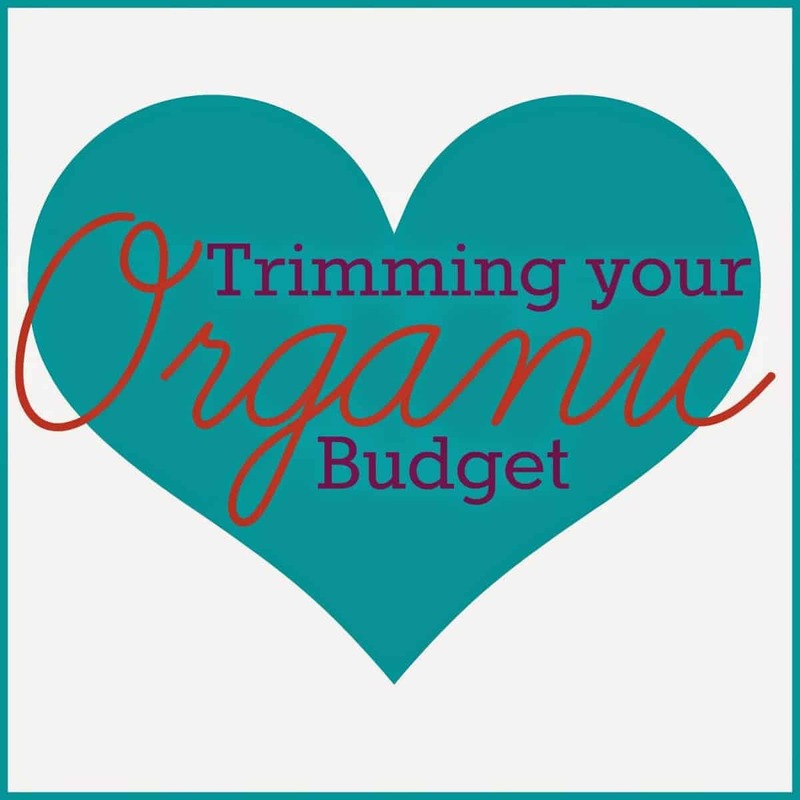 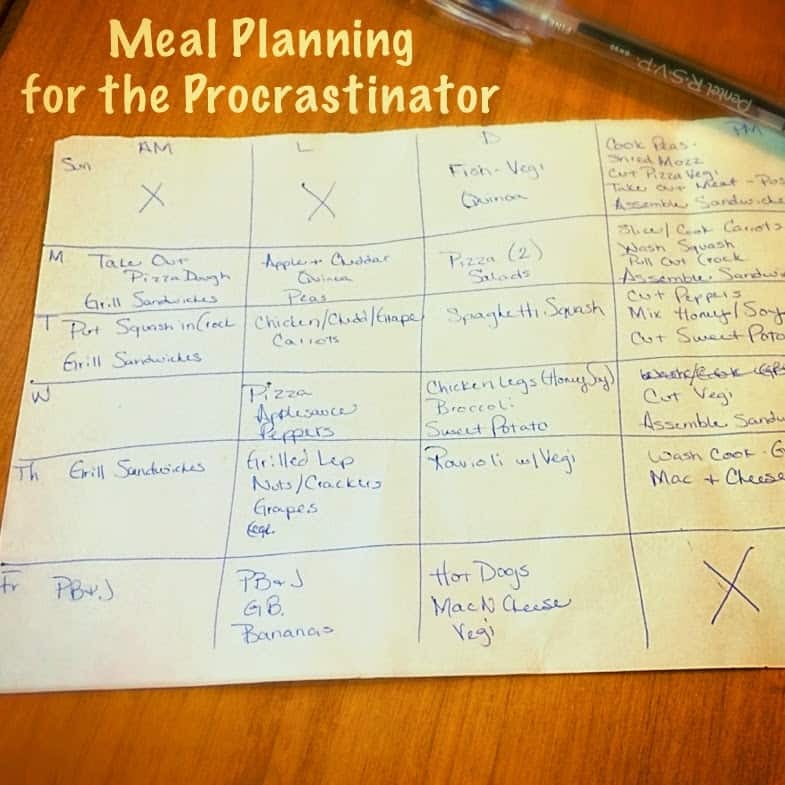 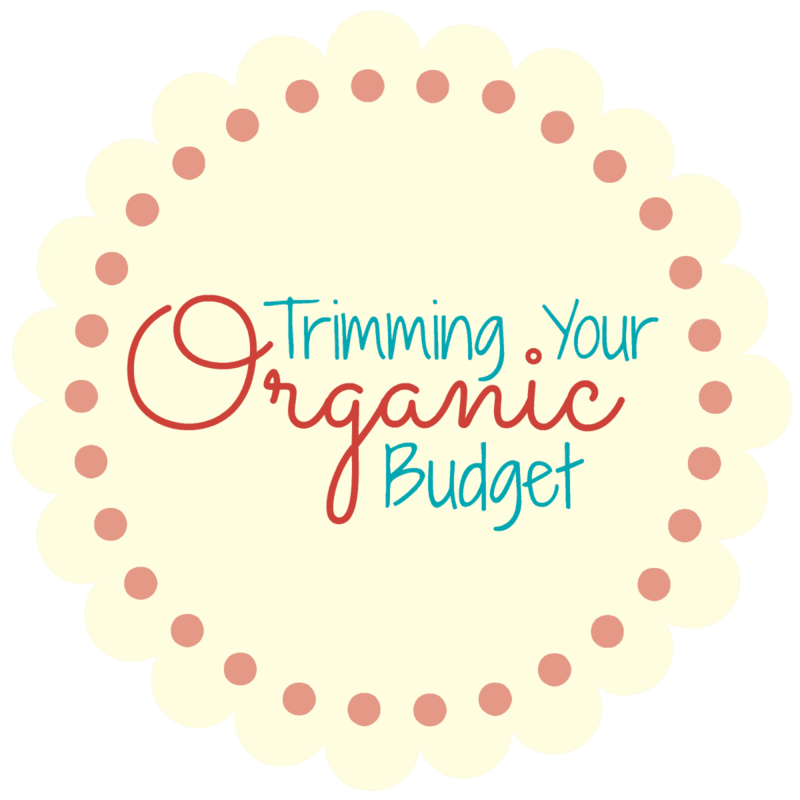 Trimming Your Organic Budget ~ Use it don’t lose it! !